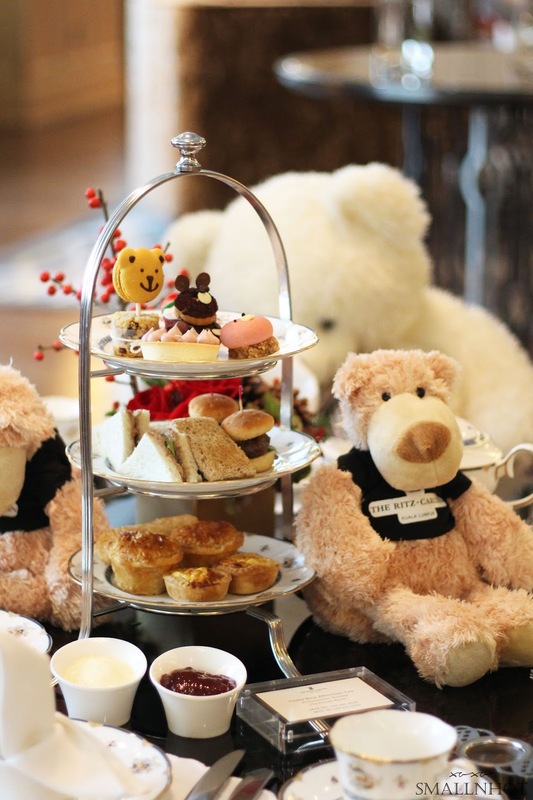 On the December 10, The Ritz-Carlton KL will be serving its much-loved tradition, the Teddy Bear-themed Afternoon Tea in The Private Room from 3pm to 6pm. 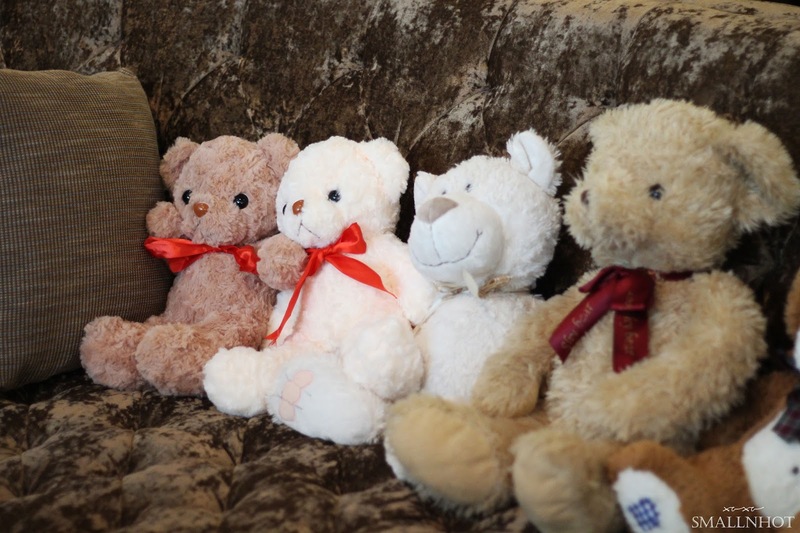 The special Teddy Bear-themed afternoon tea will include hand-crafted delights such as Teddy Bear-inspired macaroon, cupcakes, chocolate cakes and tarts too. 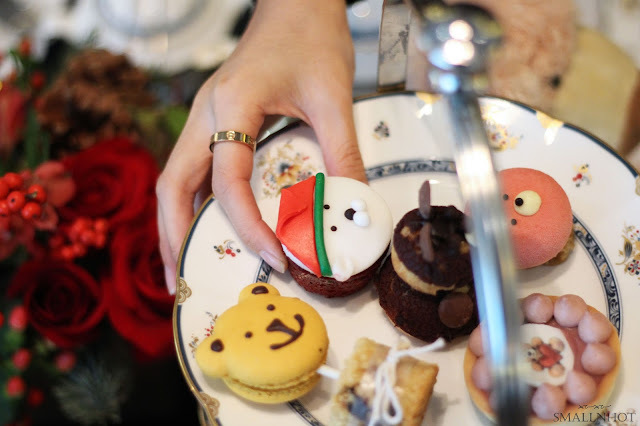 These lovely sweets will be served with a selection of finger sandwiches and scones complemented by The Ritz-Carlton's signature teas. And if that isn't enough to tempt you, then maybe building your very own Teddy Bear will ? 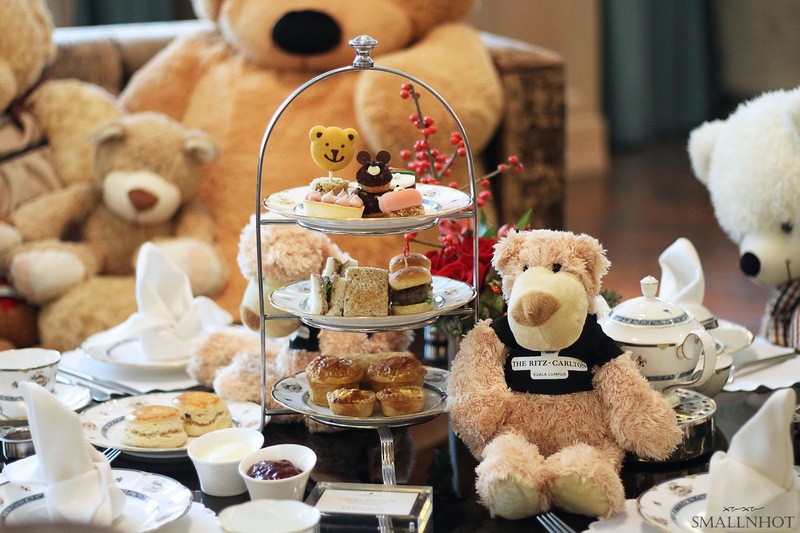 Other than indulging in the elegant afternoon tea set, you and your child can also get creative and build a teddy bear of your own during the Teddy Bear afternoon tea, making this a meaningful family affair this holiday season. The Ritz-Carlton KL's Teddy Bear Afternoon Tea is priced at RM 160 per adult and RM 115 per child under 12.